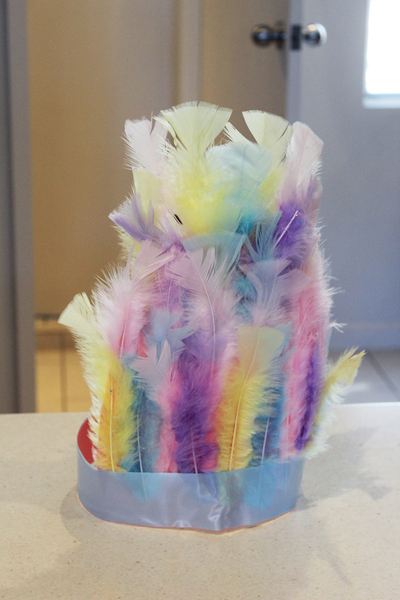 Not only will kids have fun making their own headdresses, but you'll have something you can add to the dress-up piles for hours of fun in the future. 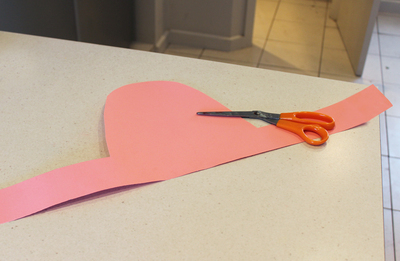 Measure the size of the headdress by looping the card around their head. 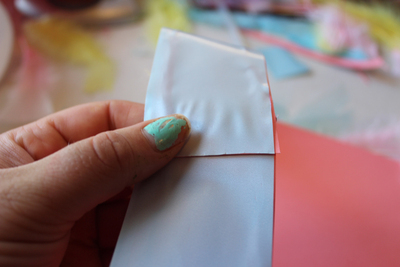 Cut out the card with two 'straps' on either side and a 'bump' in the centre to build up the feathers. 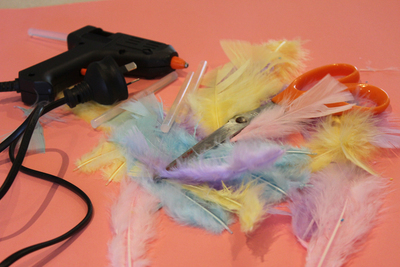 Start glueing feathers from the top of the headdress. Each consecutive layer should cover the base of the feathers above it. You'll probably have at least three to four layers, just try not to have any card showing. Cut the ribbon so that it is the same length of the headdress. 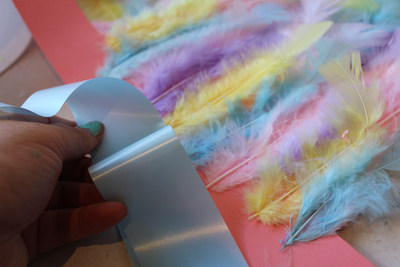 Glue the ribbon along the base of the headdress, it should cover the bottom of all the feathers. 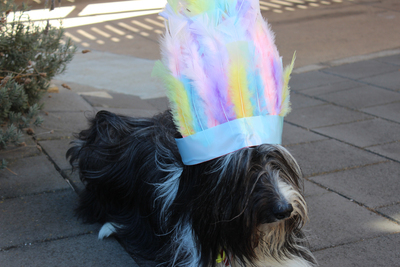 Staple or glue the two ends of the headdress together, and your headdress is ready for wearing. 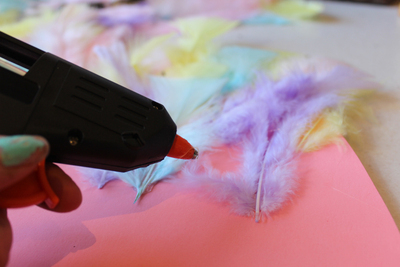 The great things about a glue-gun is that the glue dries straight away, so you won't need to wait around before your kids can start playing.